You can count on Fazio Foods to use only premium ingredients in our products and this is evident in the quality and exceptional taste of our mayonnaise. Perfect as a base ingredient for dips and spreads or alone as a sandwich spread we have the product you are looking for. Our products are not sparged with air/nitrogen–thus providing greater recipe yields. 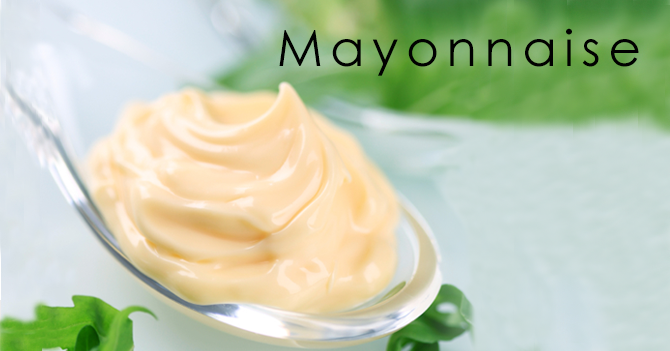 So, depending on your preference, whether you are looking for a rich Mayonnaise or something a bit zestier such as our All Purpose Salad Dressing, you won’t be disappointed by your options.